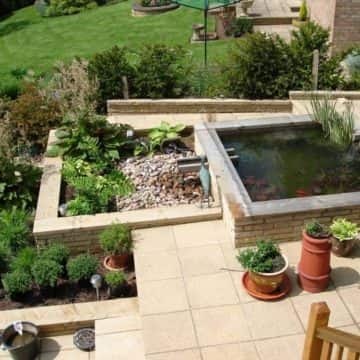 It can be difficult to figure out how to maximise your space if you have a small garden. 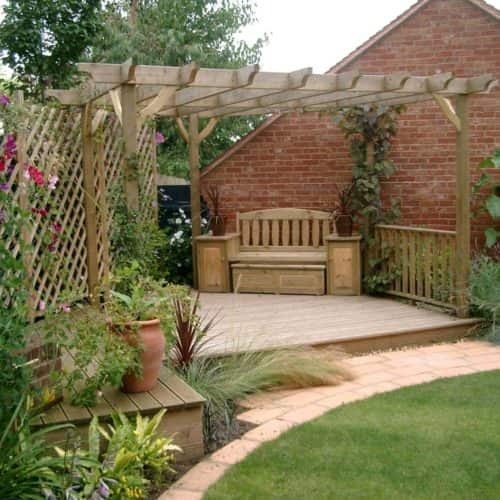 A patio or decking area is a great addition to any garden, creating an area that you can easily make use of. It can provide a transition from the home to an outdoor space for relaxation and social events, that can be used throughout the year. 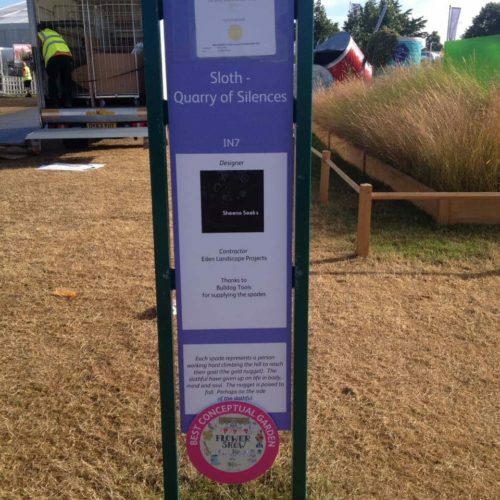 At Eden Landscapes, we are proud to be approved installers for Millboard decking, a luxury composite deck product. Both patios and decking, are relatively low maintenance areas that will instantly lift a gardens appearance and functionality. To keep your patio or decking looking as good as new, you should regularly sweep and clean the area. This helps to reduce the growth of moss, weeds and fungus that give patios and decking the green-tinged appearance that is commonly seen. Regular cleaning also helps to reduce the likelihood of your patio or decking becoming a slip hazard in the wetter weather. We have written a blog post on how to clean and maintain your patio’s appearance that offers cleaning solutions whether you do or don’t have specialist cleaning equipment. Eden Landscapes can supply Aspect cleaning solutions for your deck timbers to stop them becoming green and mouldy. 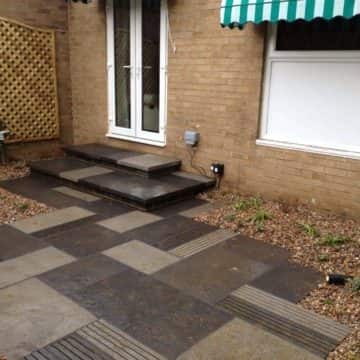 Your paved area doesn’t have to be a plain rectangular section of your garden. 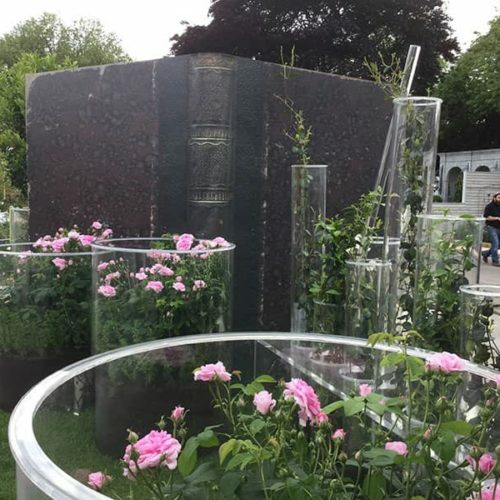 We can work with you to create a bespoke design that compliments the size and shape of your outdoor space. The price and project time of patio and decking installations varies depending on the size of the area, the materials that you choose and uncontrollable elements such as the weather. 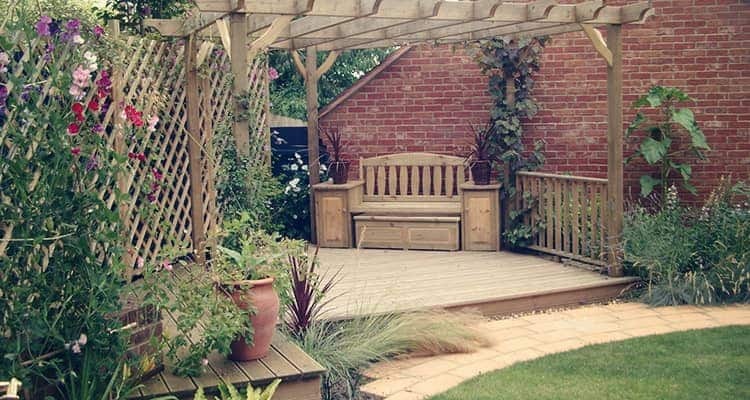 Our team of professional landscapers will help you to decide whether decking or paving is most suited to your garden and your requirements. 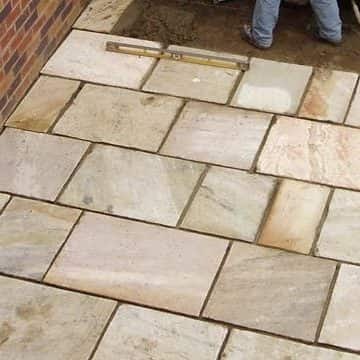 We will factor in your budget and preferences before consulting you on what to go for and how to lay the stones or decking. For further advice and quotations, please call our friendly and helpful team via 01933 652 786 or send us a message from our online contact form.